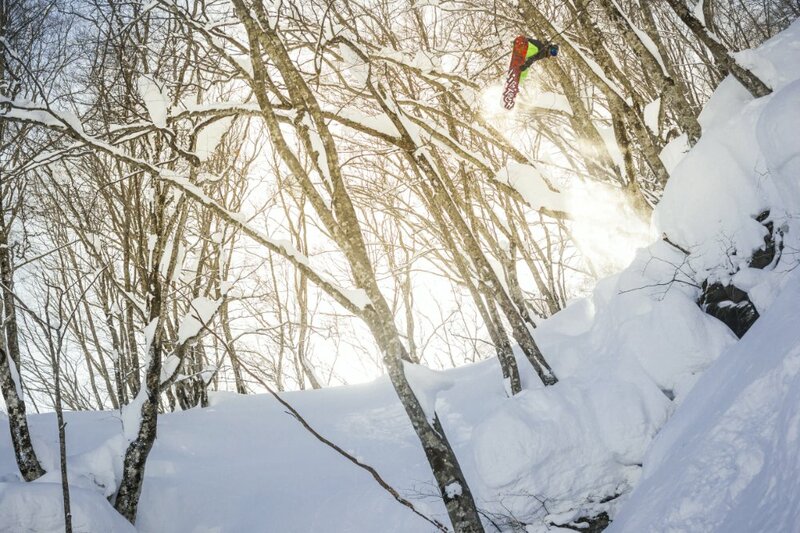 We know “The Art of FLIGHT” was a game changer, the pinnacle of snowboarding films. 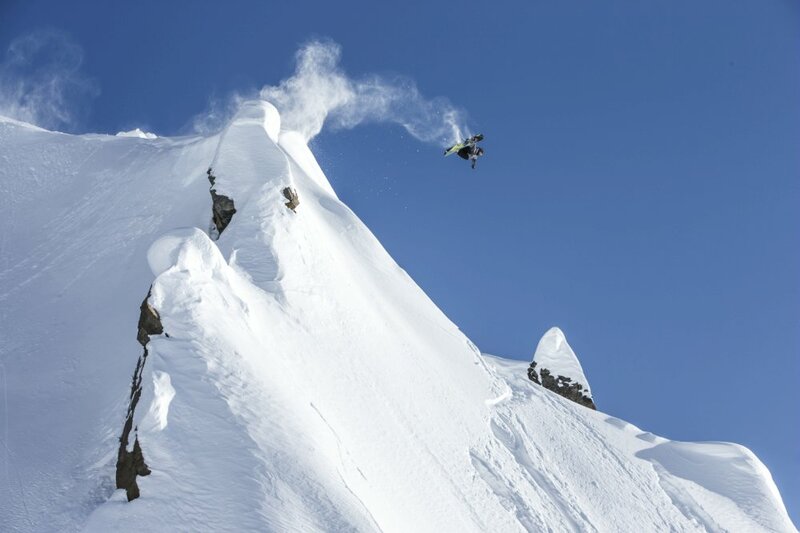 Today we get a peek at into Travis Rice’s highly-anticipated cinematic return “The Fourth Phase.” The film’s teaser marks the first glimpse into the project, which began production in 2013 and has been kept tightly under wraps until today. 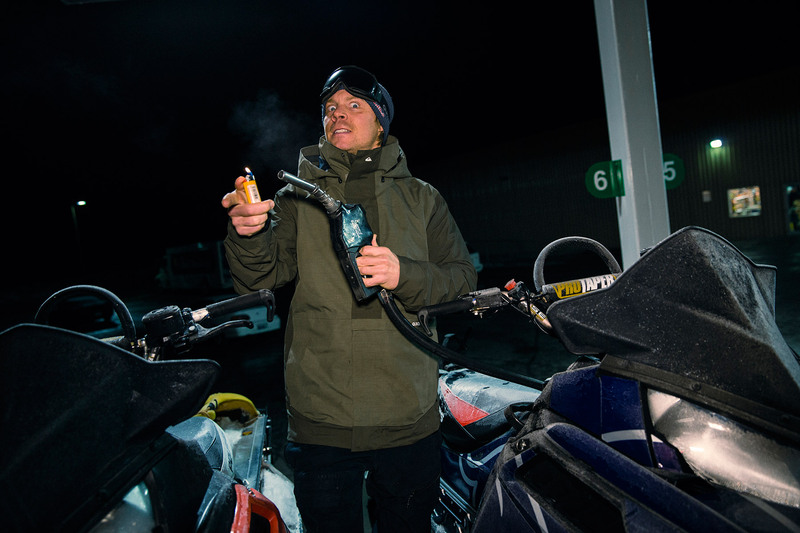 Rice and some of snowboarding's most innovative riders including Mark Landvik, Mikkel Bang, Eric Jackson, Pat Moore, Bryan Iguchi and more have set off on an adventure spanning multiple seasons to some of the most remote locations ever ridden. Brain Farm Cinema’s latest arsenal of camera technology is capturing all the action in 4K ultra high-definition with four times the pixel count of HD to bring viewers even closer to the experience and breath-taking scenery. Dolby Vision™ grade and Dolby Atmos® mix will combine spectacular image and sound technologies to deliver audiences a captivating cinematic experience employed only on a select handful of the highest profile, major studio features. 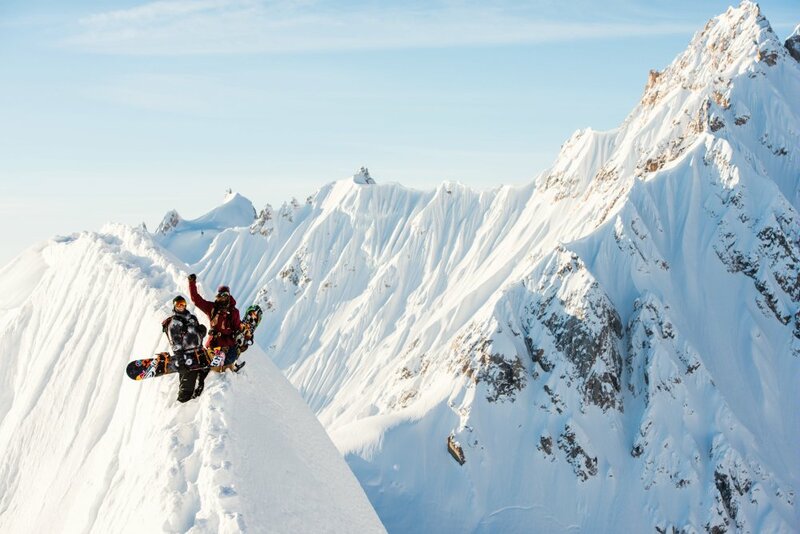 Stay tuned to TheFourthPhase.com for more glimpses into the film leading up to the October 2, 2016 global premiere. Follow us on Facebook, Twitter, YouTube and Instagram to catch more sneak peeks into “The Fourth Phase” throughout the year.